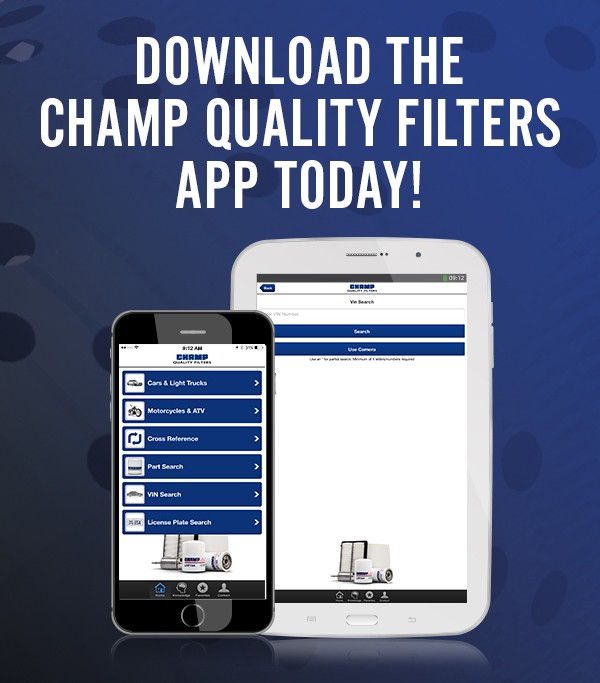 How to Submit a Claim - Champion Laboratories Inc. : Champion Laboratories Inc.
Champion Laboratories, Inc. is committed to providing quality filtration solutions. 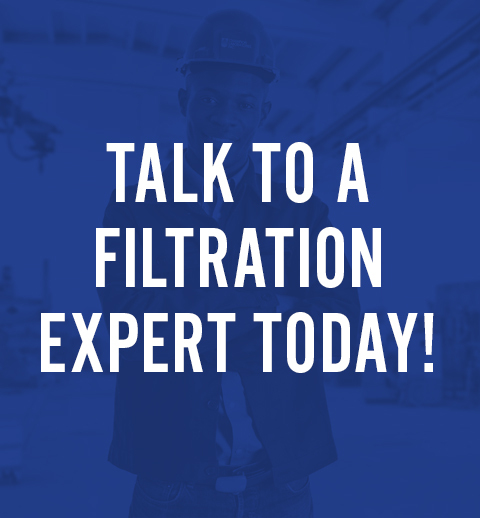 In the unlikely event that one of our Champ filter products causes you a problem, Champion Laboratories has warranty procedures in place. © 2016 Champion Laboratories, Inc. All Rights Reserved. Logos and trademarks are the property of their respective owners.